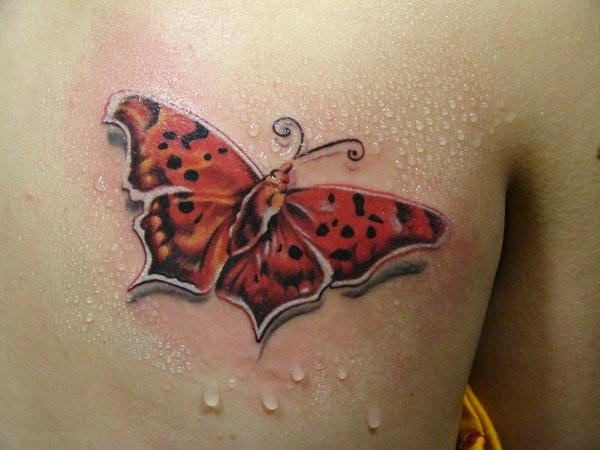 How many of you like Tattoos? 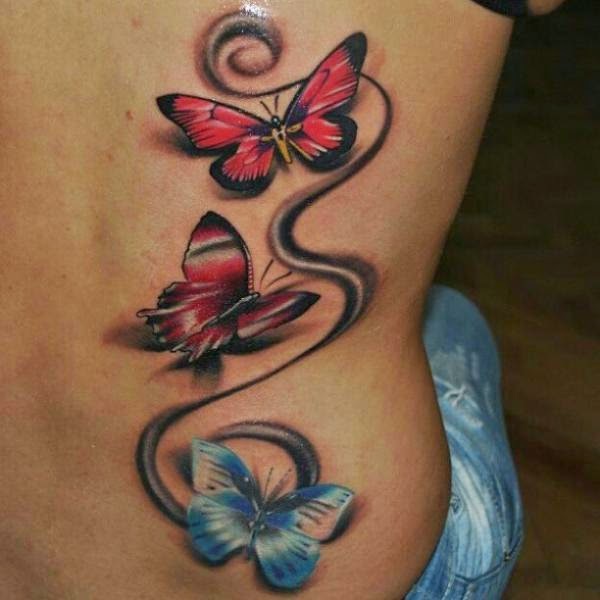 I love them though the reason is only their design and color but I personally don’t love flaunting them on my body but there are many art and fashion lovers who love tattoos and are always in search of some good and innovative tattoo designs. 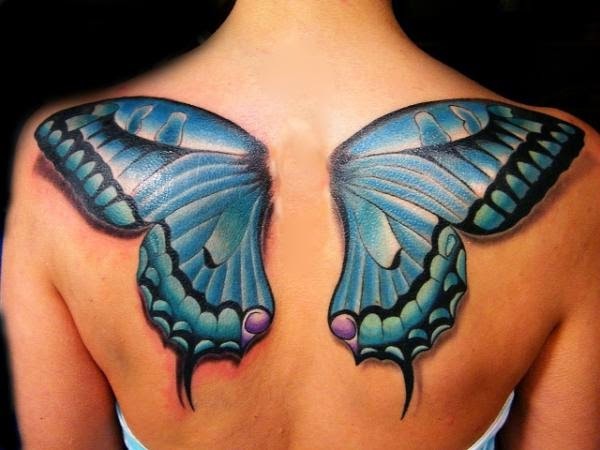 I feel Tattoo art is in itself an incredible art and if this art is depicted in the form of beautiful butterflies then nothing can be much beautiful then that. 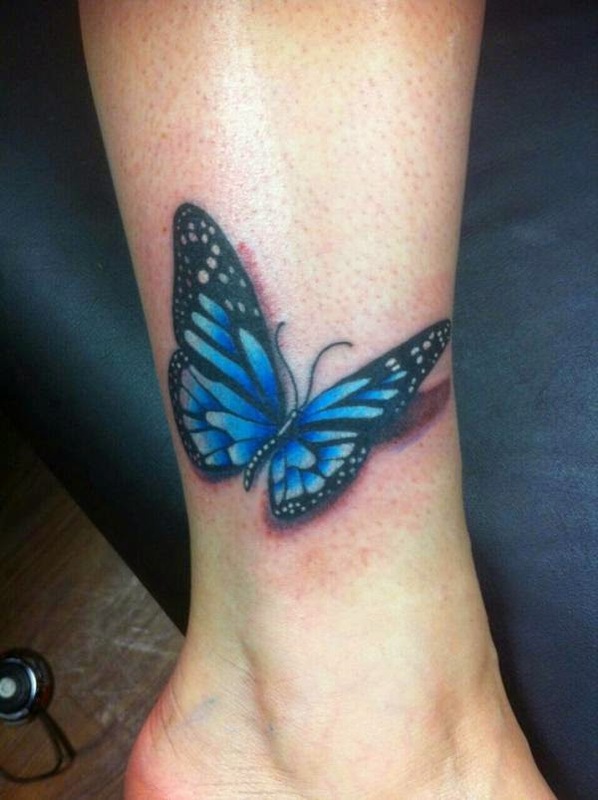 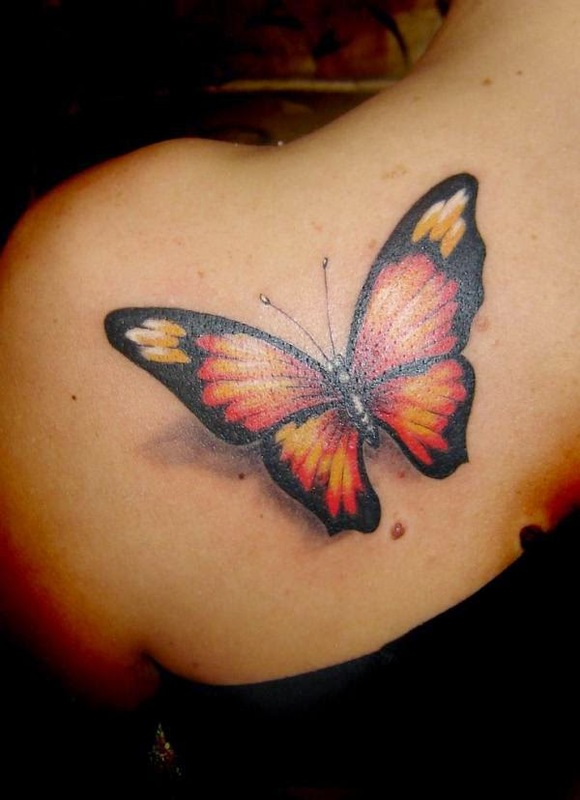 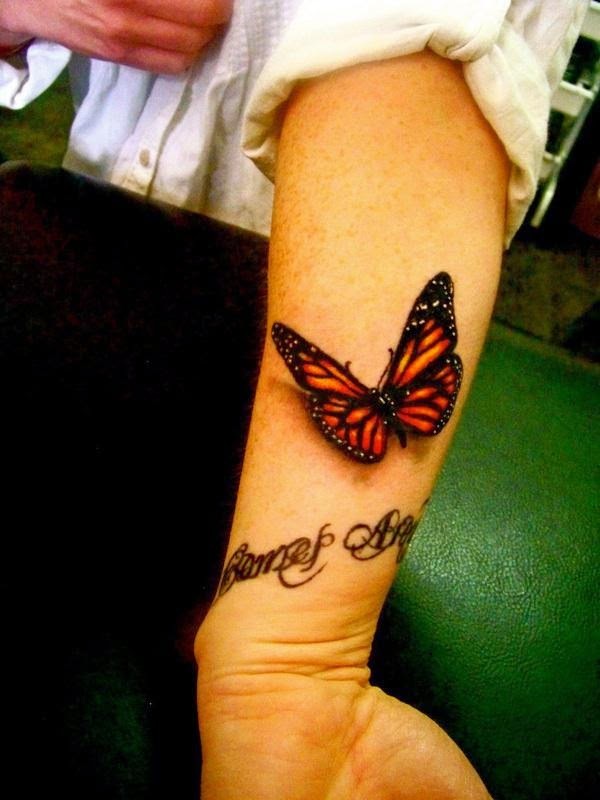 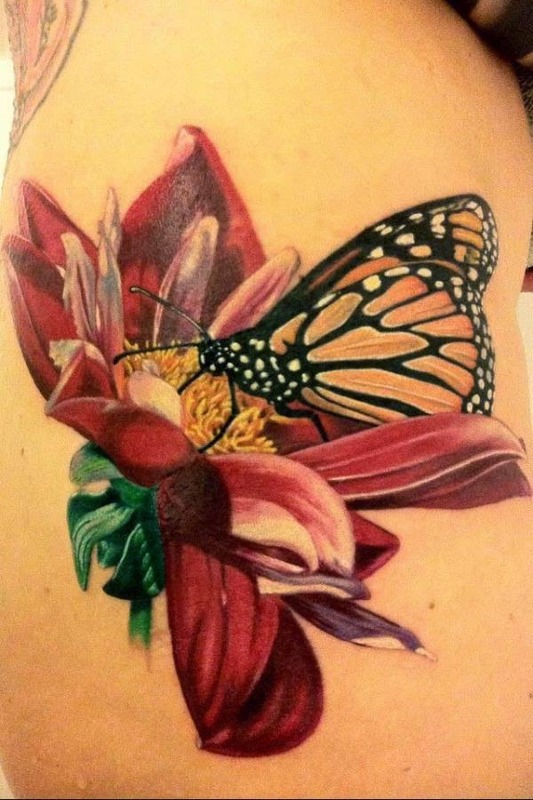 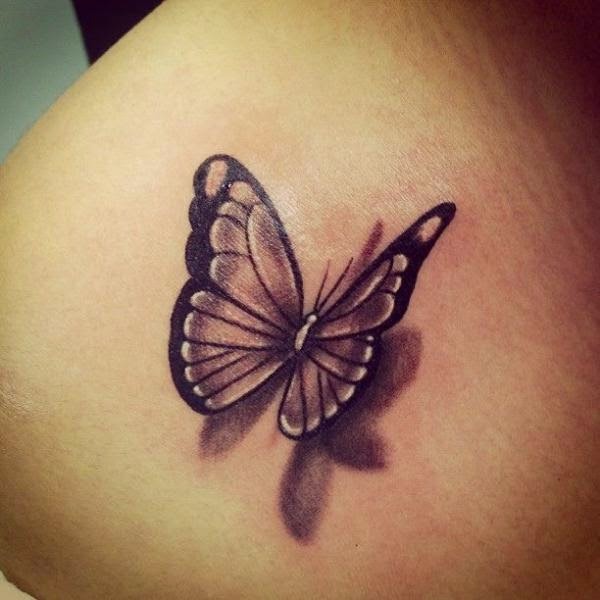 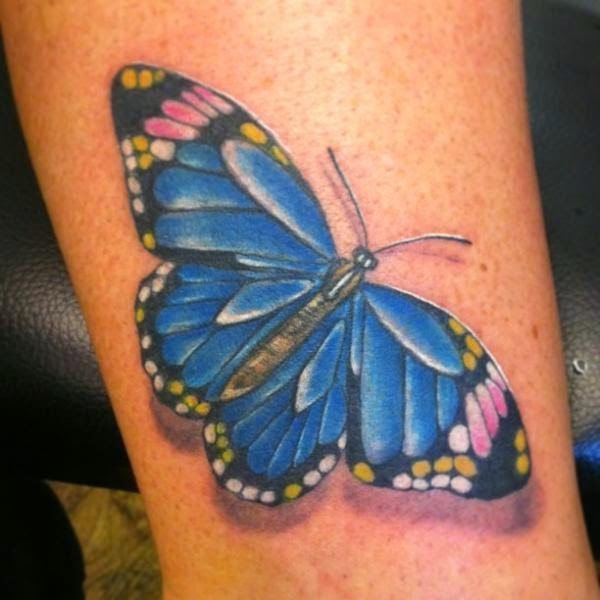 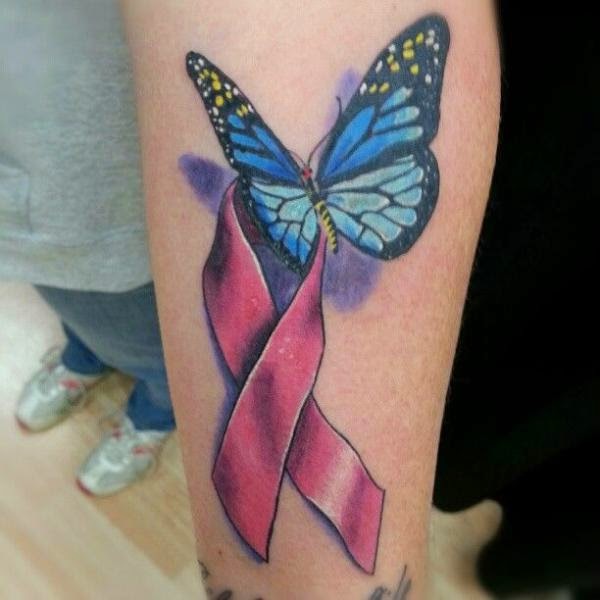 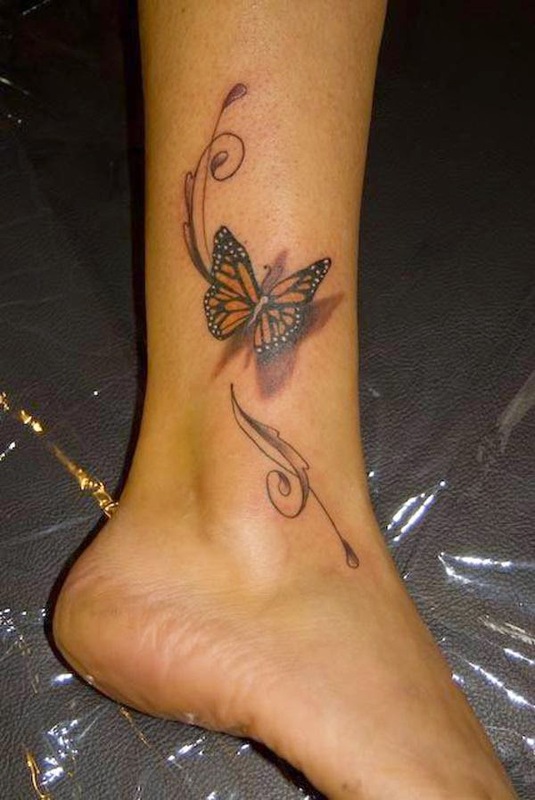 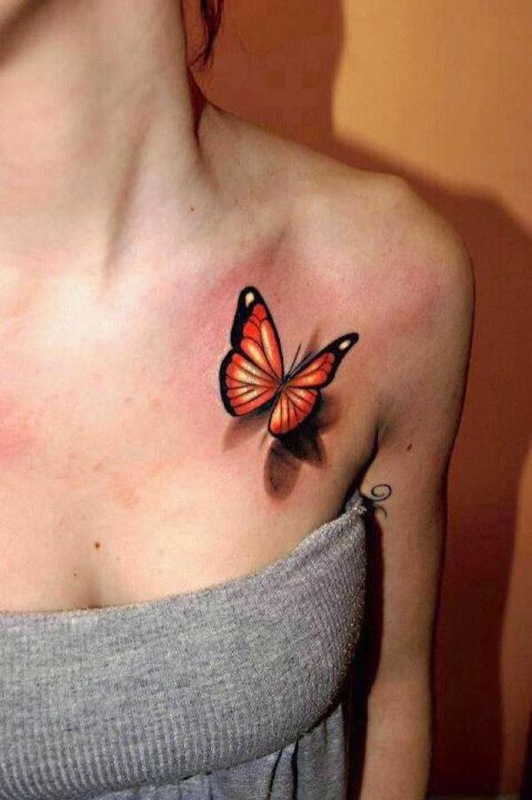 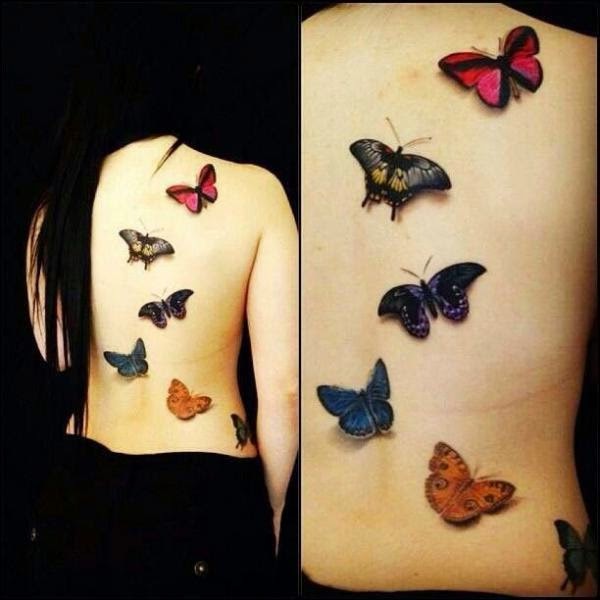 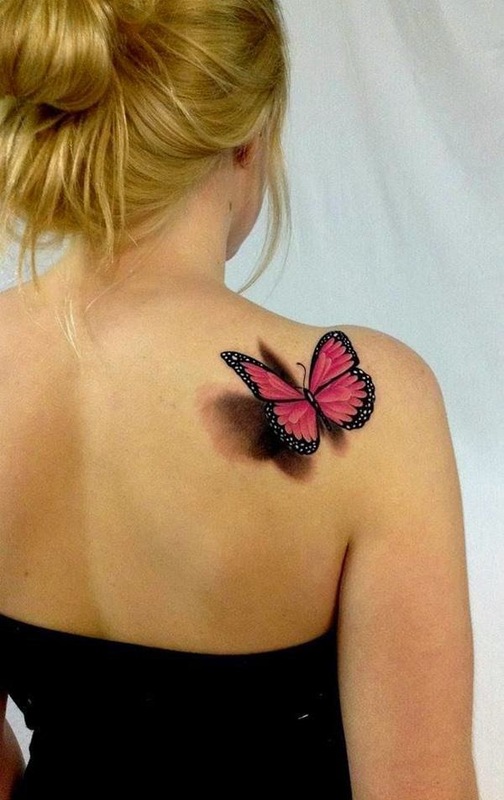 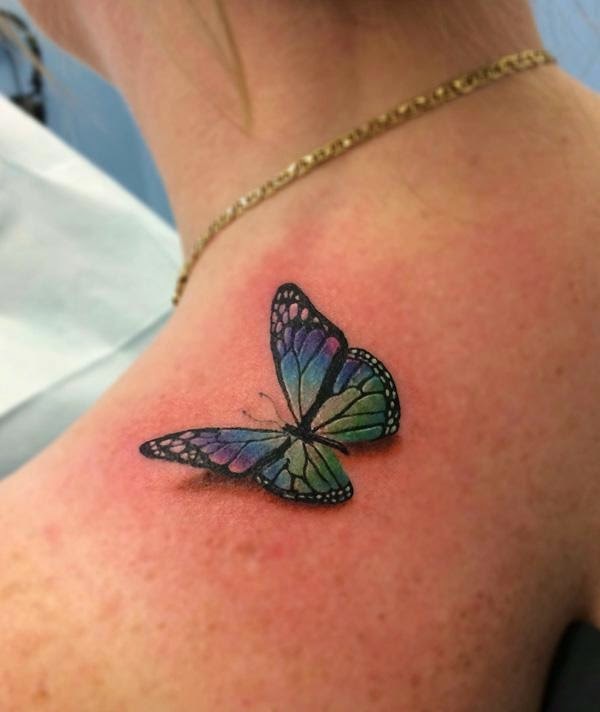 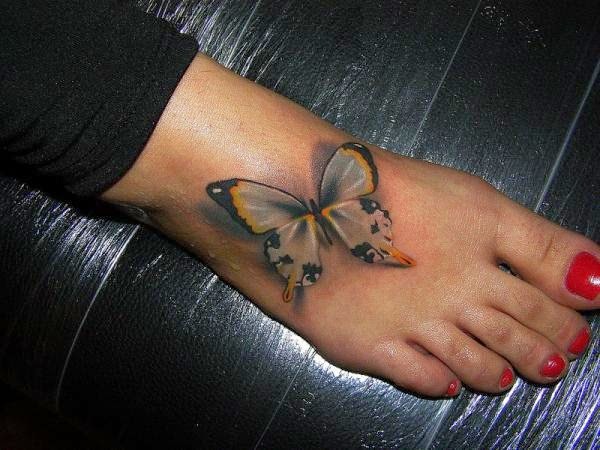 This butterfly tattoo art looks best on ladies and girls. 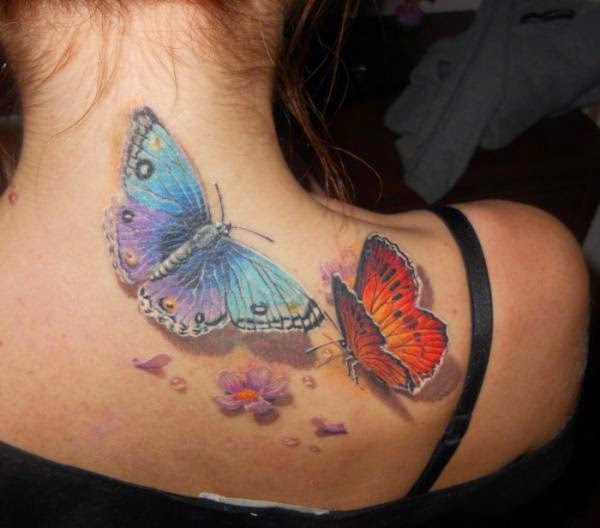 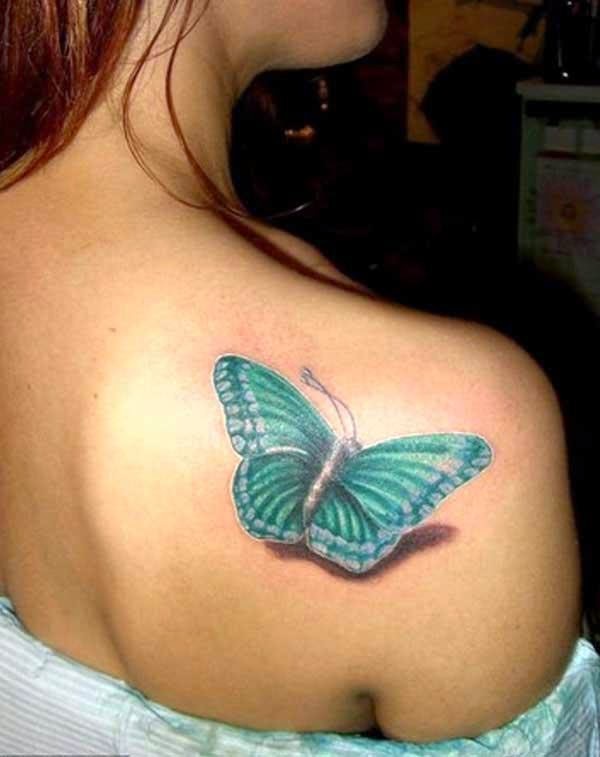 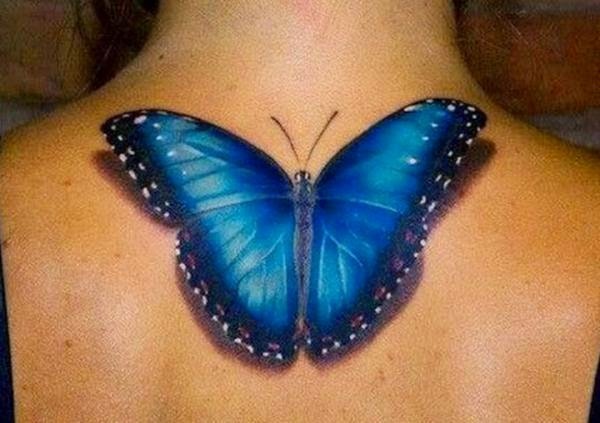 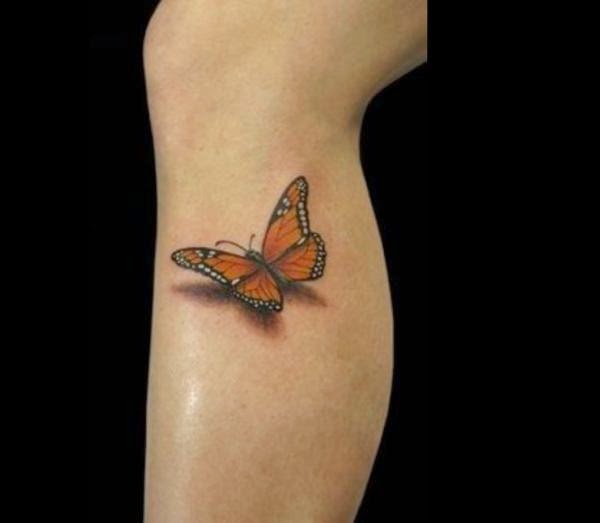 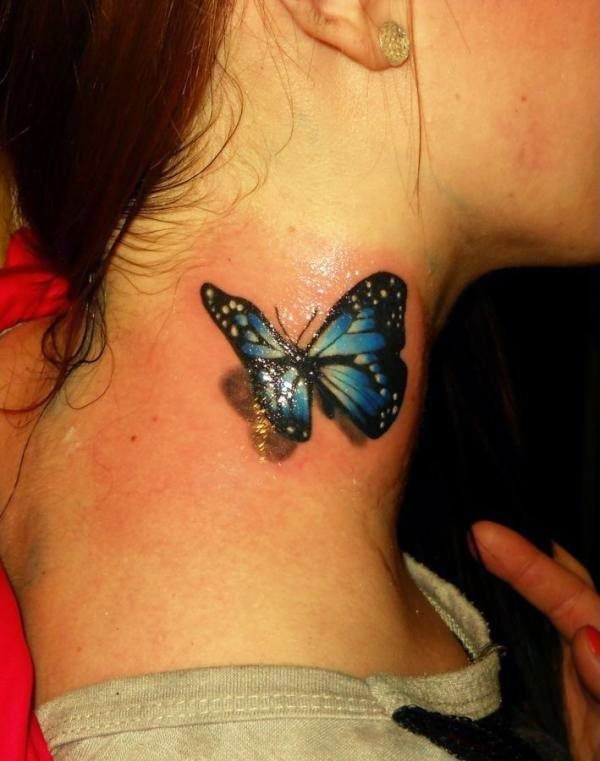 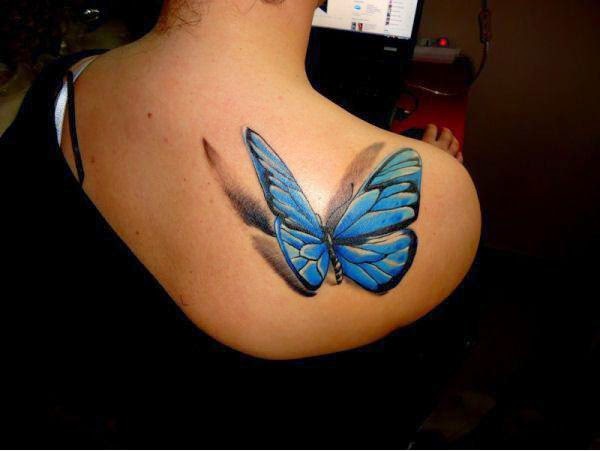 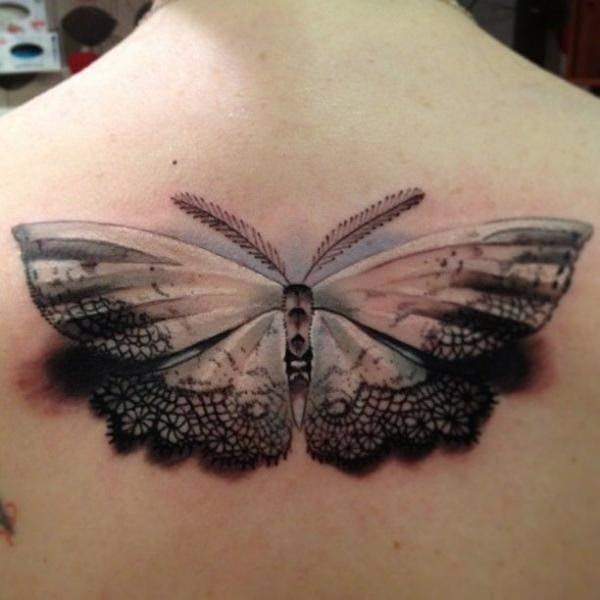 In this fine art blog post, I am sharing some incredible 3d butterfly tattoo designs to inspire you. 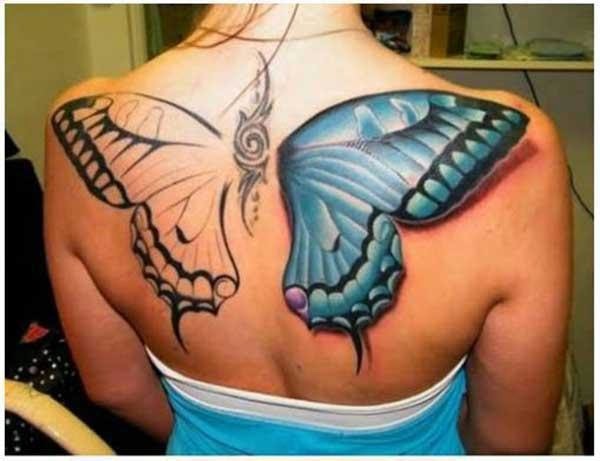 Hope you like. 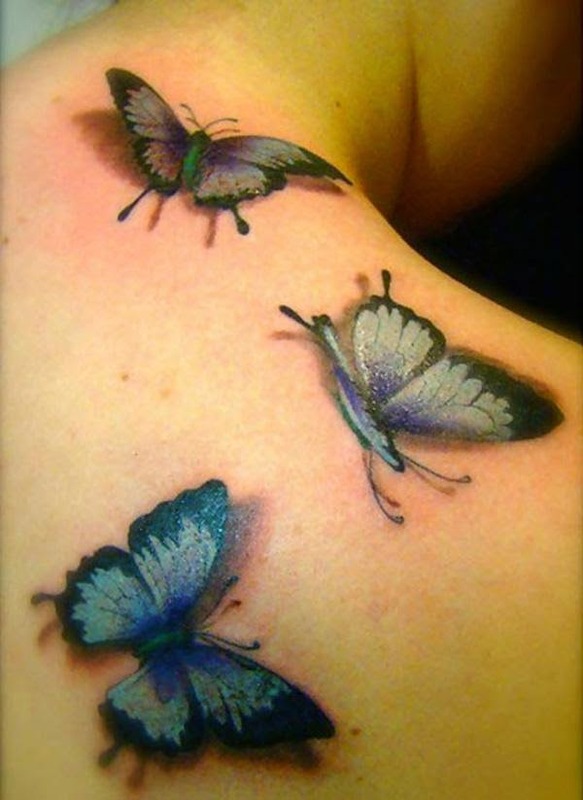 The 3D effects on these are amazing!